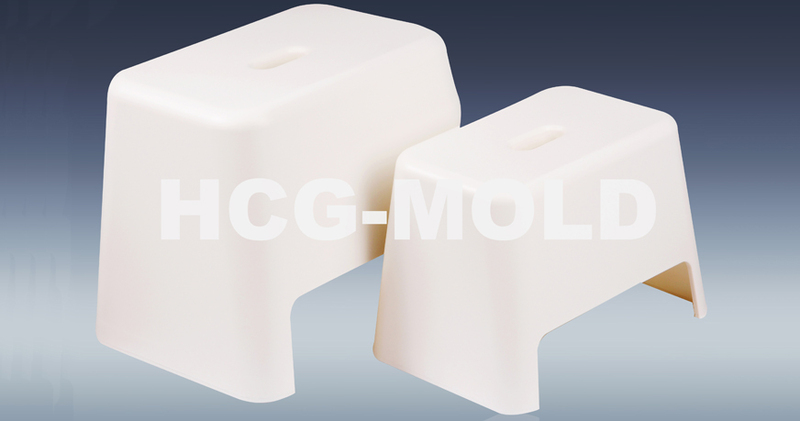 "Give You Competitive Edge In" Ho-Cheng Mold was founded in 1997, and it has proven itself to be an excellent and trust worthy Plastic injection mold maker in Taiwan. 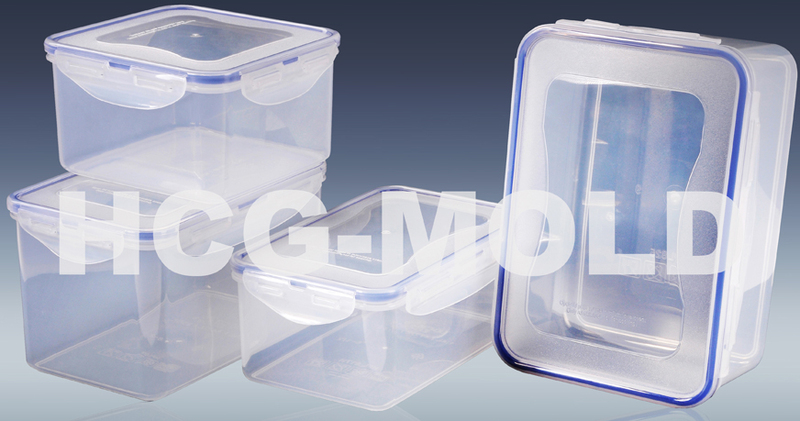 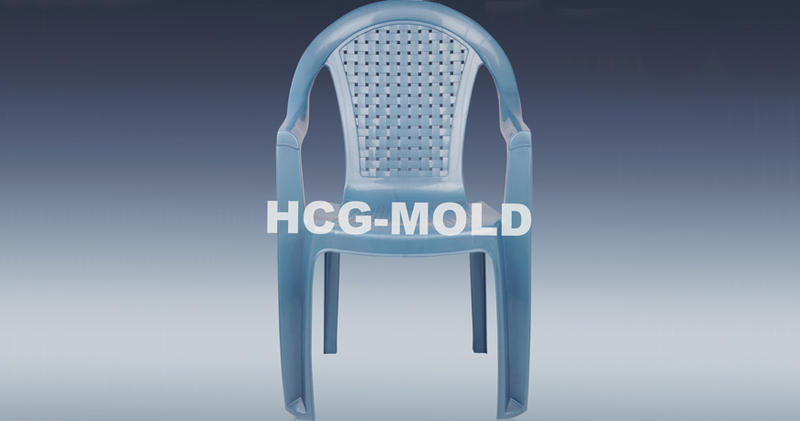 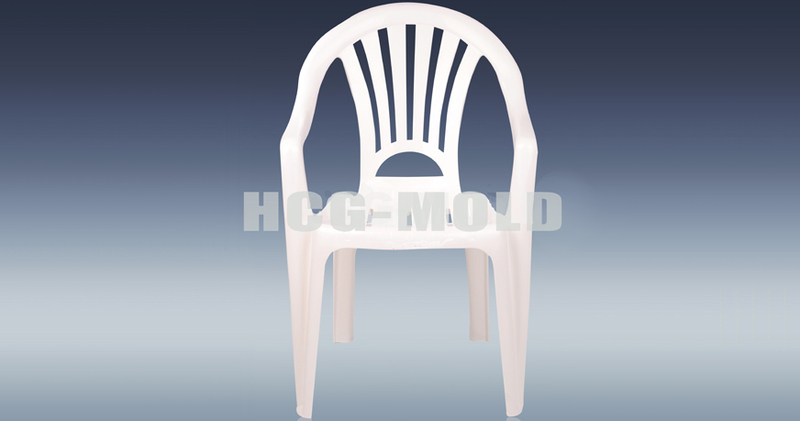 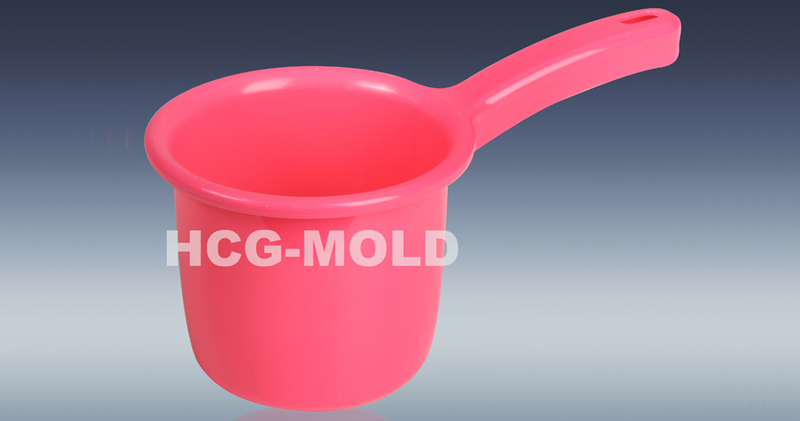 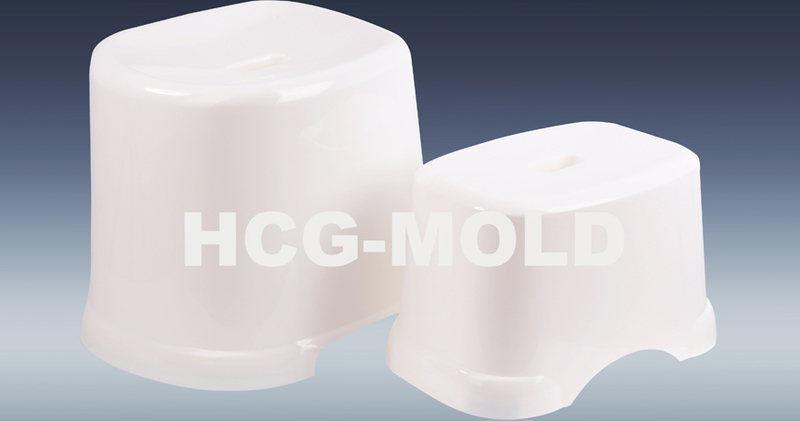 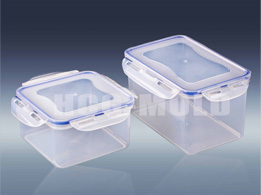 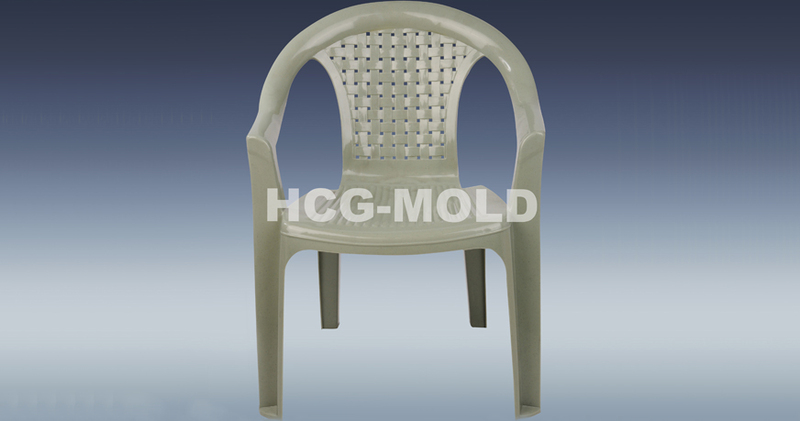 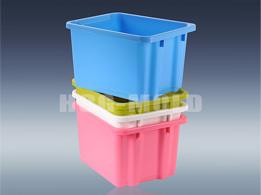 Ho-Cheng Mold is specialized in Plastic mold manufacturing. 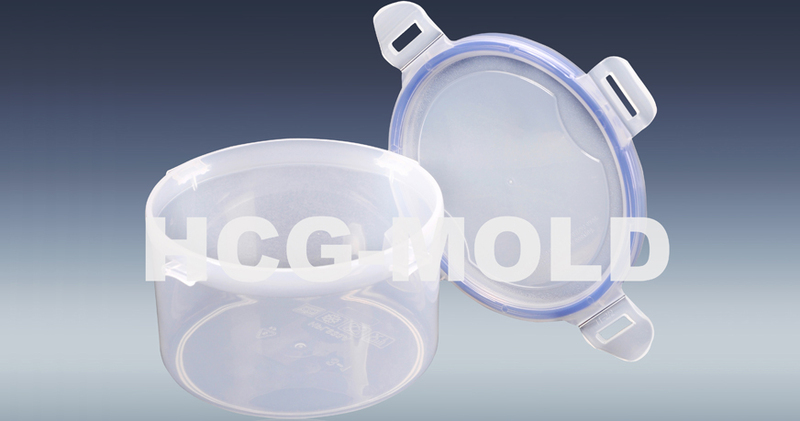 Our high quality plastic molds are widely applied in manufacturing electronic parts, automotive, motorcycle parts, household appliances and etc. 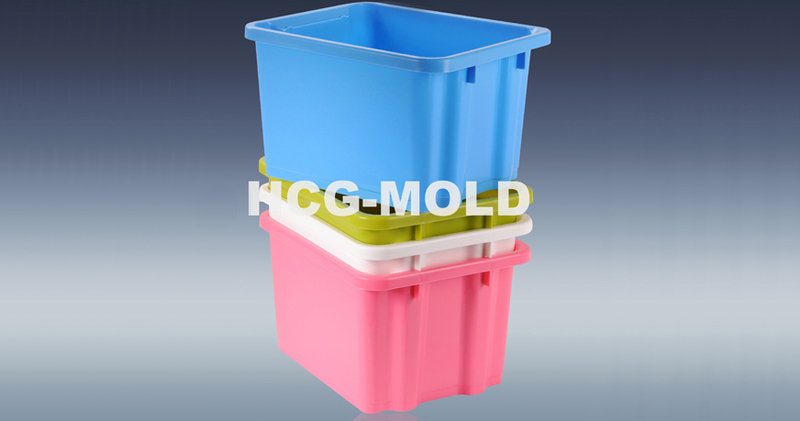 Our company motto: "The best products always come from high quality plastic mold manufacture". 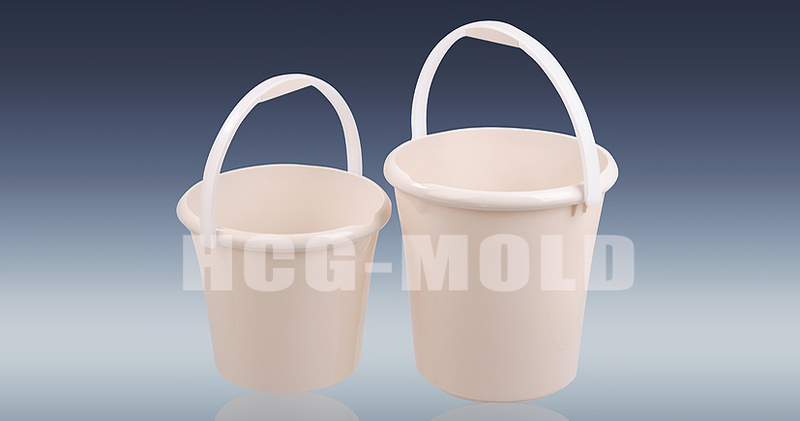 Ho-Cheng Mold is ISO 9001-2000 certificated also we are fully equipped with the most advanced machines. 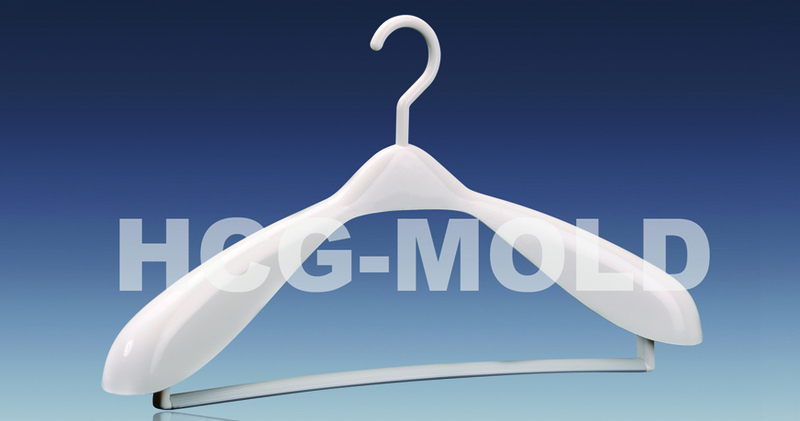 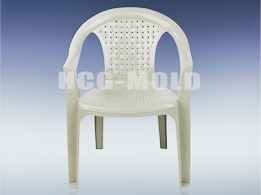 Furthermore, we provide professional services before and after plastic mold, development.